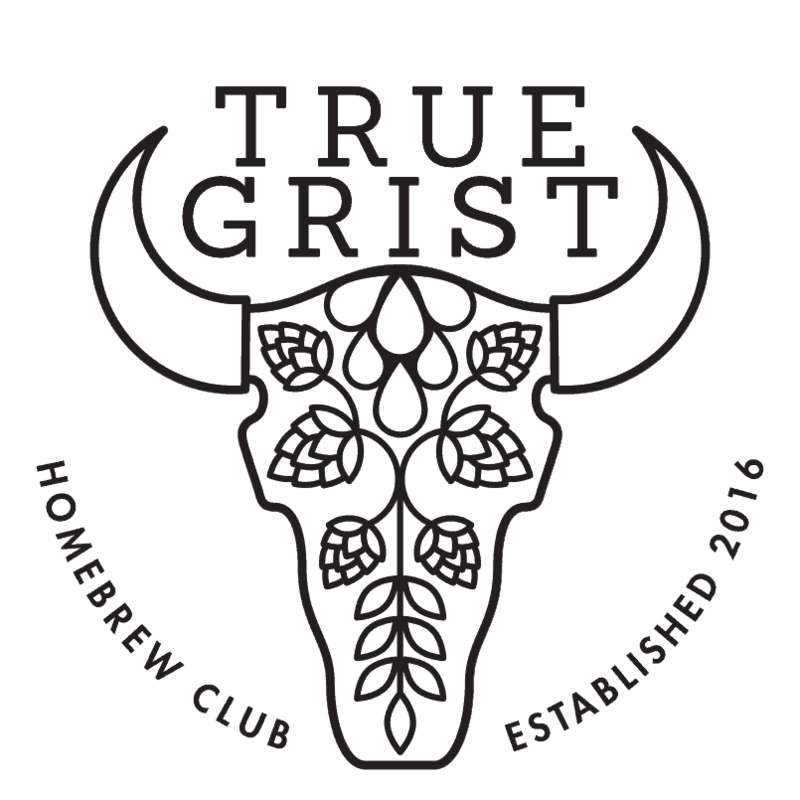 True Grist Homebrew Club (hereafter referred to as the “Club”) is an unincorporated non-profit organization with a mission to promote the hobby of homebrewing to individuals throughout its area of operation. Membership to the club is open to all who are exploring their interest in homebrewing. By joining the Club, Members agree to an informal governance arrangement in which authority for decisions on Club business is vested with the Club Executive in the manner described in this document. Promote the Club in the community to increase recruitment and participation of Members in the Club’s activities. The Club has no geographic restrictions on membership, but carries out its activities primarily in Guelph, Cambridge, and Kitchener-Waterloo, Ontario. Membership in True Grist is voluntary and open to any individual of legal age to possess and consume alcohol in Ontario, Canada. All Members must annually agree to the True Grist Pledge (the Pledge). 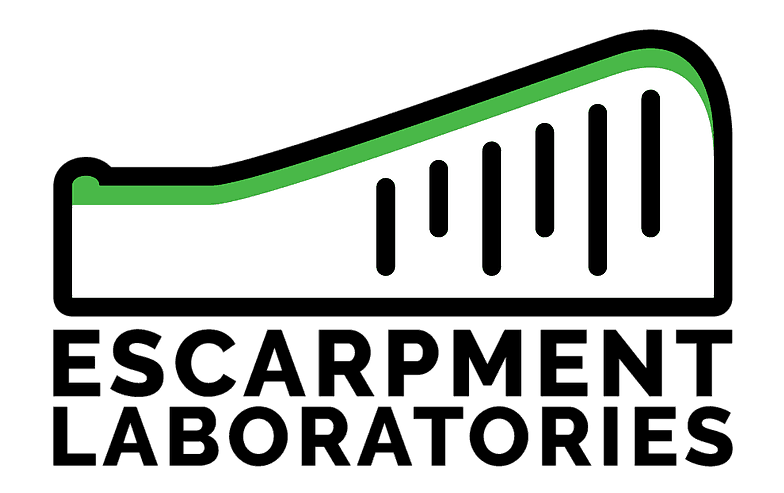 Joining True Grist can be done by registering at the Club website. Limited Members are Members who register at the Club website but are not current with their annual membership dues. Limited Members have the benefit of participation in True Grist activities 1 and 2 only. Limited Members do not have the right to vote in matters involving Club elections or referendums. Full Members are Members who register at the Club website and are current with their annual membership dues. Full Members are eligible to participate in all True Grist activities, and have voting rights in Club elections and referendums. Executive Members are Full Members who have been appointed by the Club President to help the Club fulfill its mission. At the President’s sole discretion, he/she may appoint willing volunteers (from the Full Member pool) to the Executive Member class to help the Club fulfill its mission. Collectively the current Executive Members and the Club President are known as the Club Executive. The Club Executive should be made up of a minimum of 3 members, with no maximum. The Club President is a Full Member who voluntarily oversees the operation of the Club. The President’s primary responsibility is to recruit and organize Executive Members, who are capable and willing to contribute to the continued fulfillment of the Club’s mission. Honourary Members are Members who are individuals and who, through their association to a business or institute, have been recognized as helping the Club substantially in fullfilling its mission. Upon nomination by an Executive Member and with the unanimous support of the Club Executive, a Honourary Membership is granted. Honourary Memberships are automatically reviewed by the Club Executive annually and may be granted in subsequent years, following the process outlined above. Honourary Members have the same privileges of Full Members, except they do not receive a vote in any Club elections or referendums, and they are not eligible for a position on the Club Executive. The majority of Full Members vote for their removal. In the event the Club President position is vacant, the remainder of the Club Executive will appoint an Interim Club President. The Club Executive will accept nominations from Full Members for Club President for at least 28 days, before running an electronic election process amongst Full Members for at least 3 days. The President is authorized to commit the Club to transactions involving cash or other resources up to $50. These transactions must be related to the Club’s activities and reported to the Club Executive on the same day they are made. For expenditures exceeding $50, they must also have support and consent from the majority of the Club Executive, and again will report the transaction the same day that it is made. A record of all financial transactions will be kept by the Club, updated regularly and accessed through the Club Website for all Members to view. At no time will the Club be allowed to operate in a deficit position. The Club President and one other Executive Member shall serve as signing authorities for the Club’s bank account, two of which will be required to sign any checks or be present to make any withdrawals. A Member may voluntarily leave the Club at any time. Members should inform the Club Executive so that they can be removed from future Club emails and their access to online forum discontinued. Full Members who choose to discontinue their membership will not be refunded their membership dues. Members who have not (or refuse) to sign the True Grist Pledge annually will be removed from the Club. The Club expects responsible behaviour from all Member and Club activity participants. Regardless of a Member’s class, action to restrict, suspend or terminate their membership in the Club may be taken if the Club Executive (by majority vote and in their sole discretion) feel a Member has demonstrated behaviour that is unbecoming, contrary to The Pledge, or contrary to the Club’s mission. Severe action can be expected if a Member willfully damages Club or another Member’s property or jeopardizes Member safety. At the sole discretion of the Club Executive, this informal governing agreement may be revised, clarified, updated, or otherwise altered periodically. Members will be notified of changes at least 2 weeks advance to enactment. Agreeance to any future agreement is signified through the continuation of a Member’s membership to the Club. The most up-to-date version of this document will be available on the Club website. Furthermore, the Club Executive is welcoming of feedback on this document. Contact information of the current Club Executive is provided on the Club website.